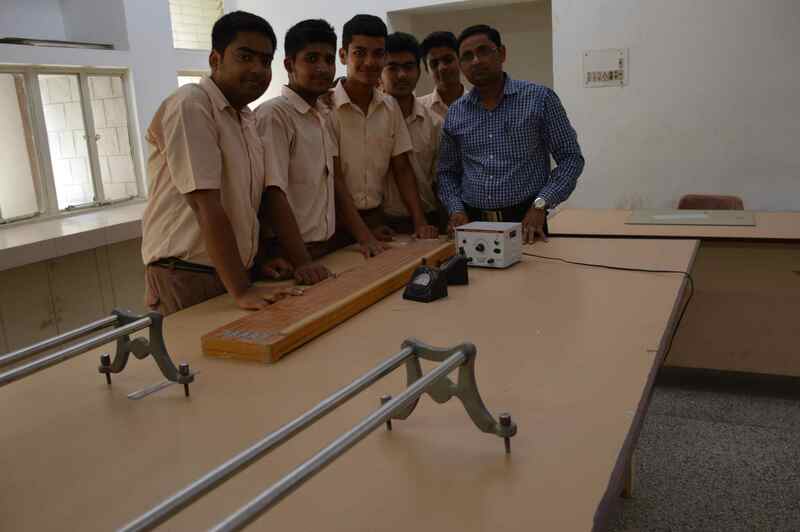 Physics Lab:- On it’s way to enhance scientific temperament. An updated lab with a range of equipments to work on different projects. 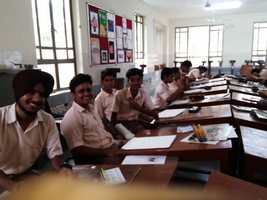 Geography Lab:- A big, spacious, properly ventilated lab where students learn the intricacies of the subject in a congenial atmosphere. 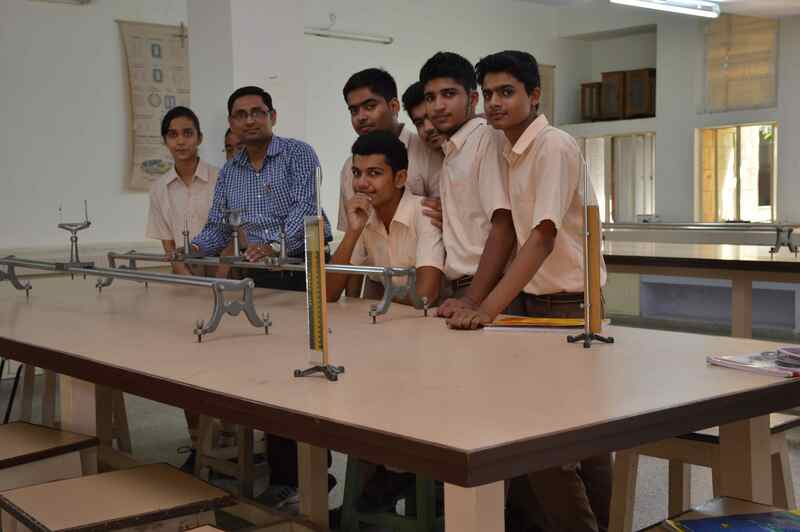 The lab has the latest Maps, Telescope, Models, Charts and other instruments that help students to understand the subject. 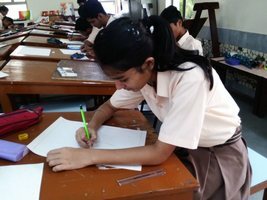 Math Lab:- A place where students can learn various concepts in an easy way. 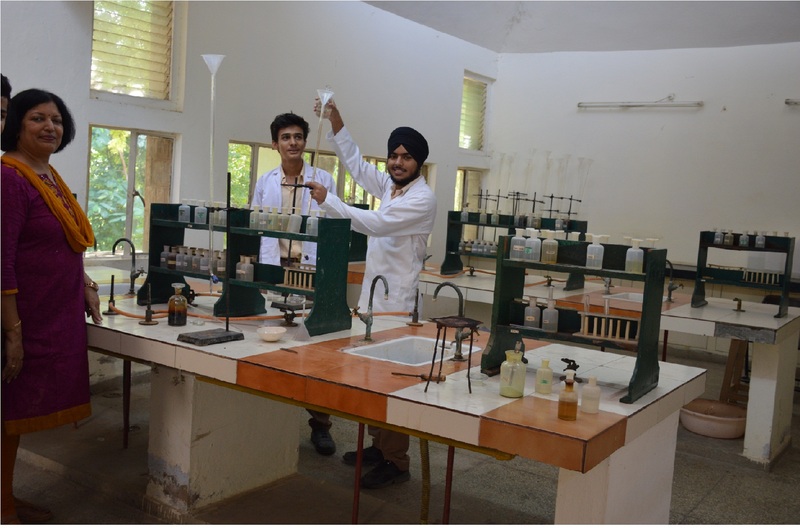 Chemistry Lab:- Creating future scientists. Home Science Lab:- Where creativity knows no bounds. 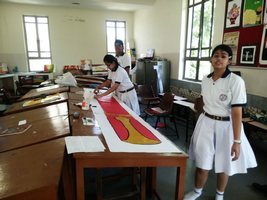 School has a well-equipped home science lab where students learn many skills and showcase their talents in different areas like cooking, textile designing and interior decoration etc. 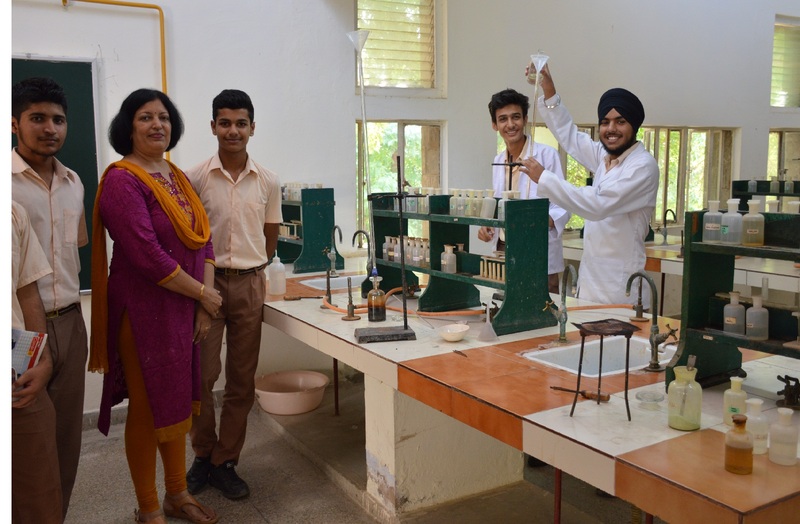 Biology Lab :- Encouraging students to explore the various aspects of biology through observation, practicals etc. 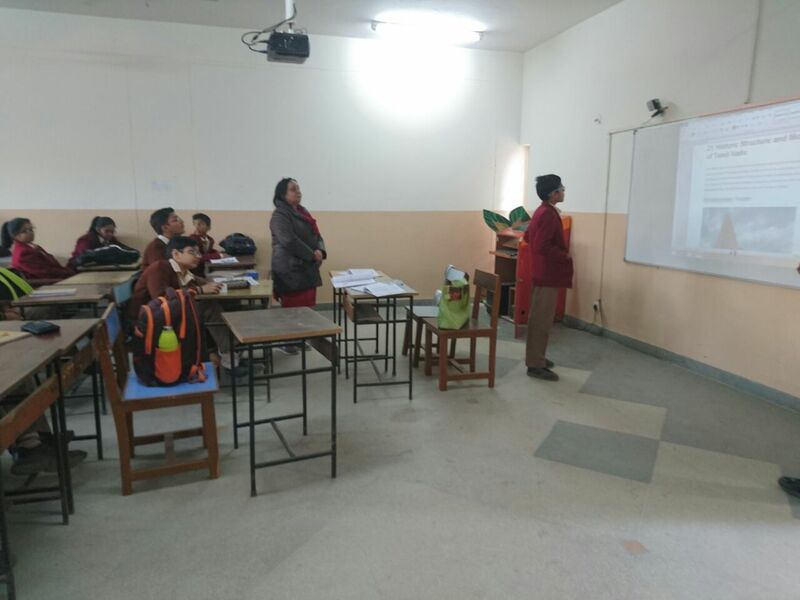 In our computer labs we train and empower students in application and use of technology. 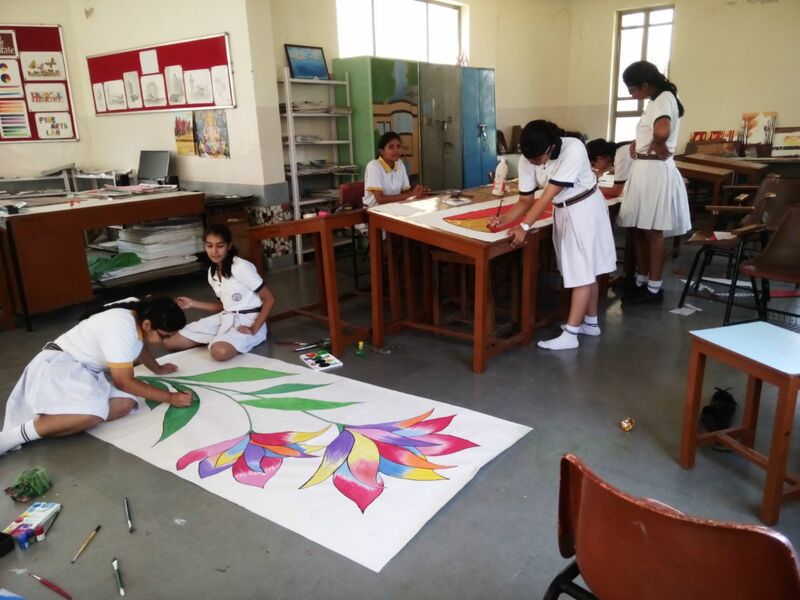 Quality education is an essential requisite in today’s competitive environment. Technology has affected us in every aspect. 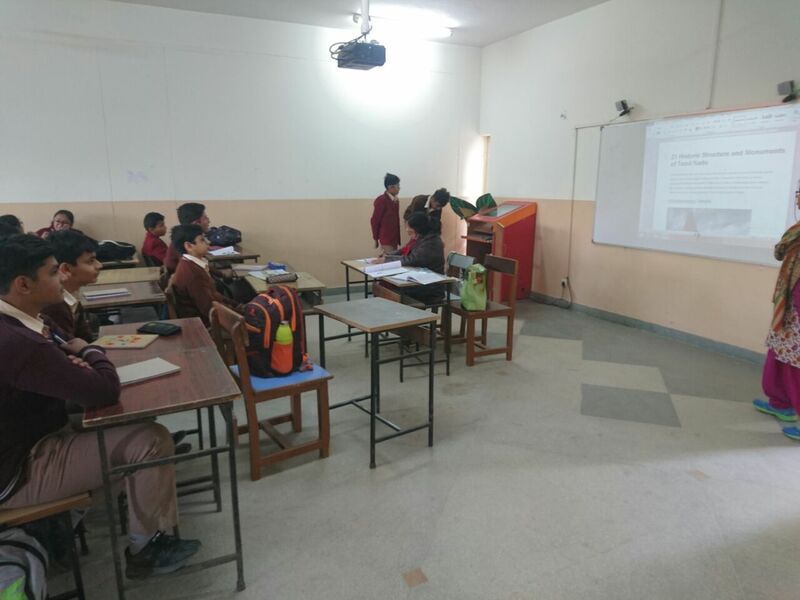 The smart class rooms work as modernized method of education in Indian education scenario which provides quality education to students by helping them in better concept formation, concept elaboration, improvement in reading skills and academic achievement. 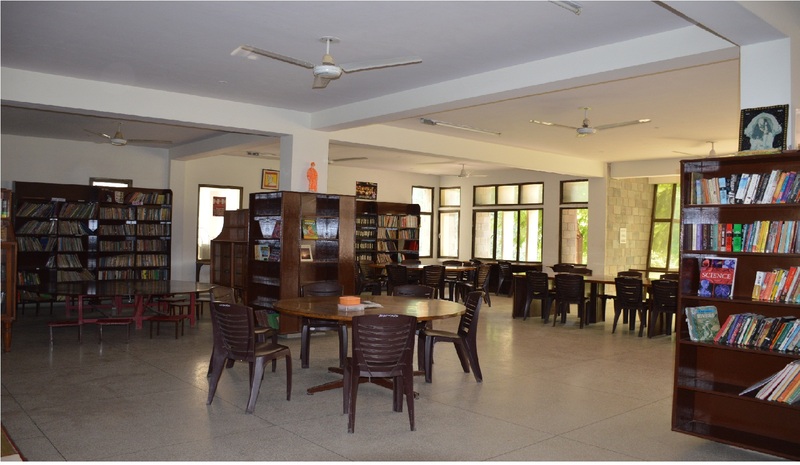 Spacious hall with proper ventilation and light, where more than 50 students can have a funfilled reading time. 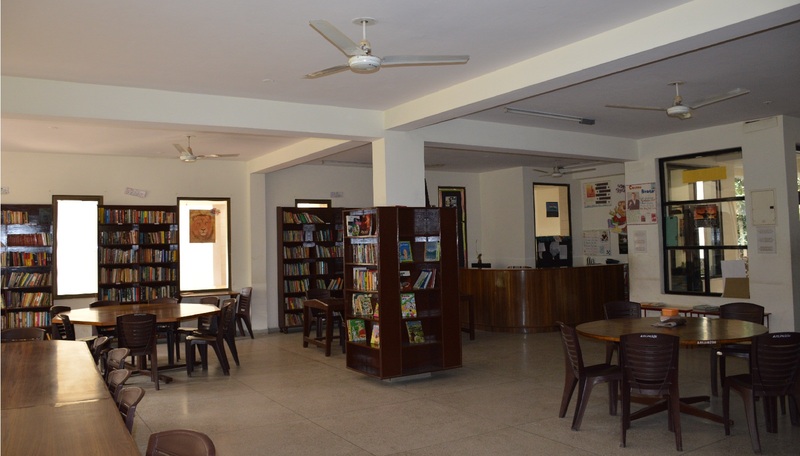 The library has over 12000 books. 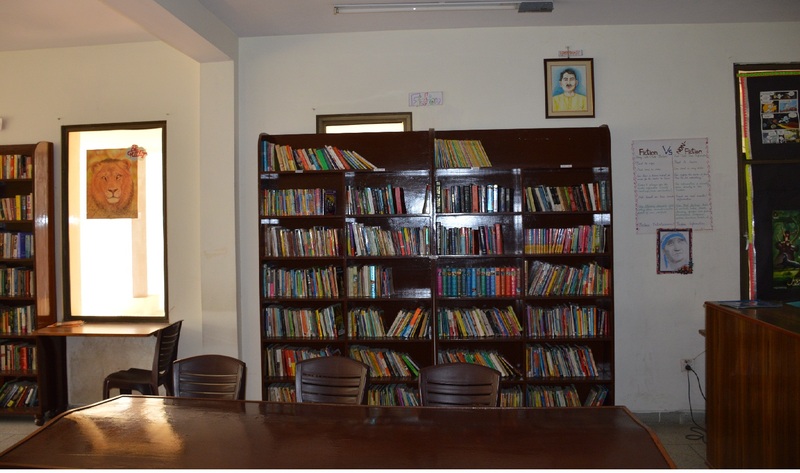 Novels, fictions, biographies, short stories, books on various subjects, reference books, magazines and sports etc. are stacked in the library. 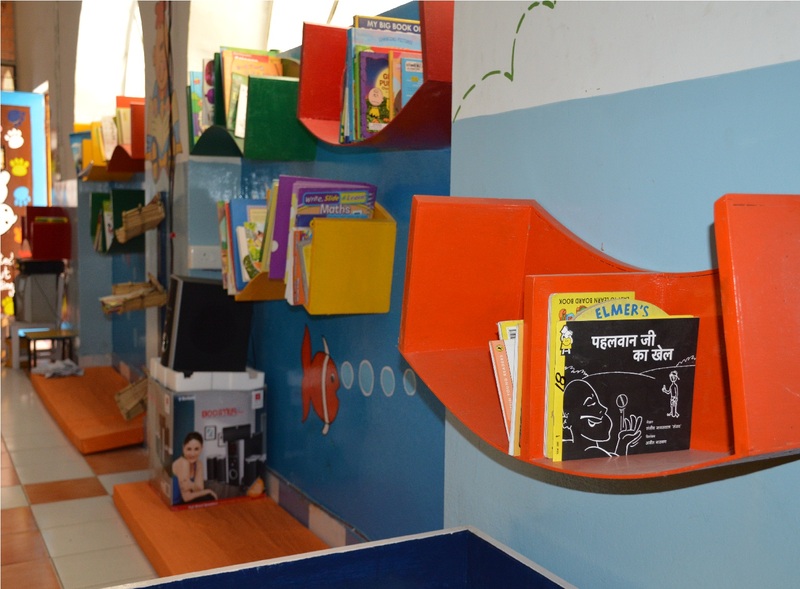 The newly and creatively designed library is a place where children love to sit on caterpillar seats and read books of their choice. 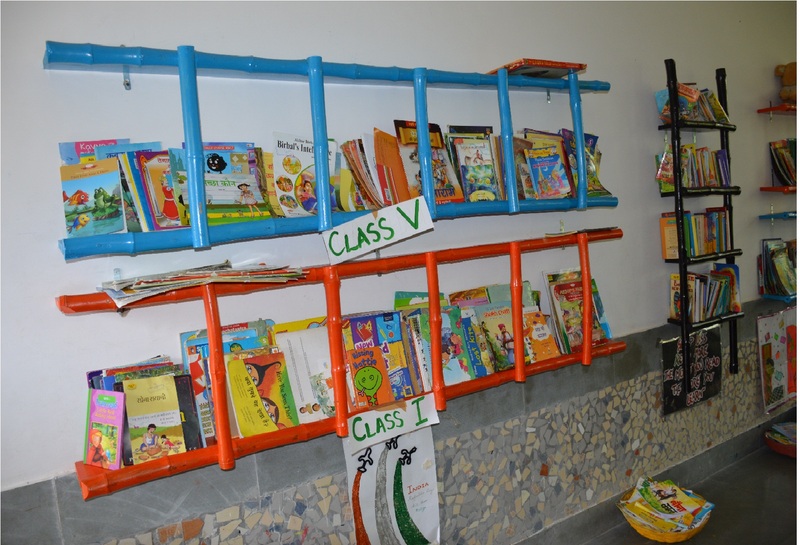 An old TV has been converted into a bookshelf. Going to this library they make ‘Reading Happen’. 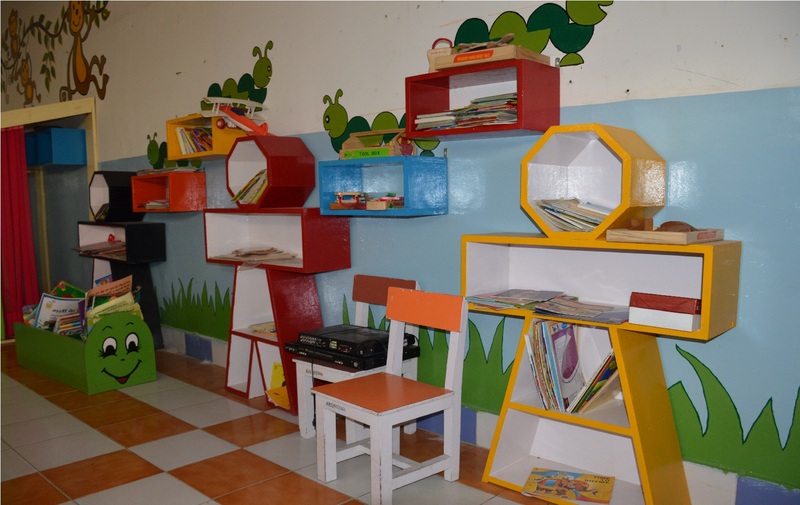 Exclusively designed and painted walls and furniture is the creation of Pre-Primary teachers. 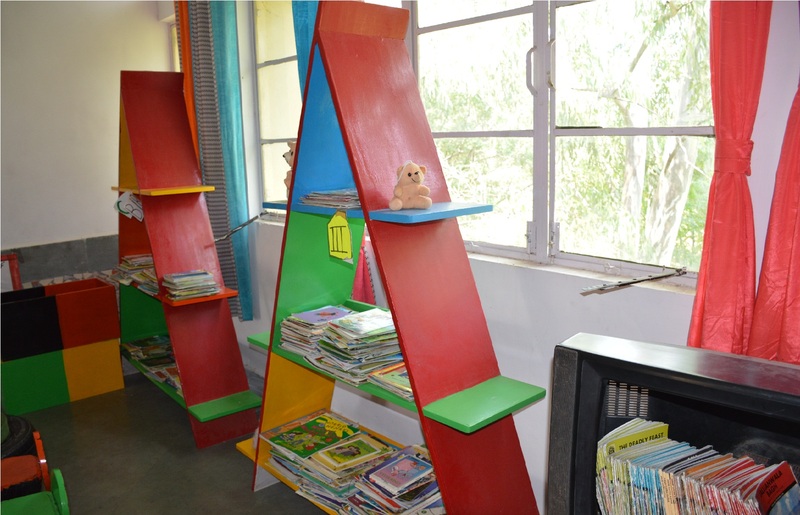 This library gives a pleasant visit to tiny tots of the school. 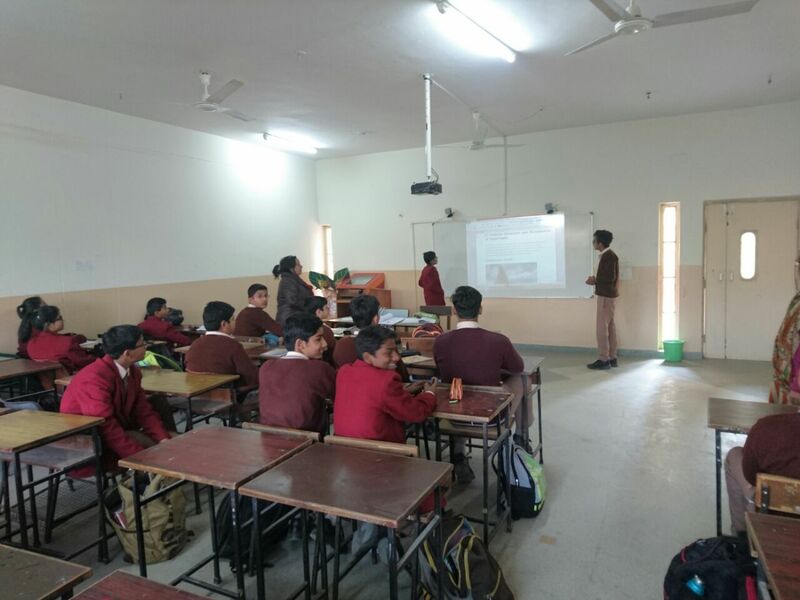 The Multi Purpose Hall of the school gives a platform to the students to enrich their 21st Century skills. 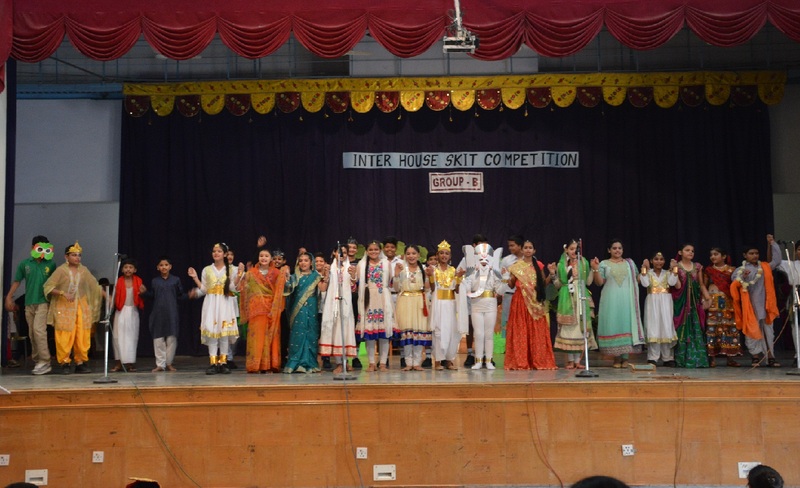 It is used to conduct assemblies, co-curricular activities, celebrations, public speaking, presentation skills, Indoor games and workshops etc. 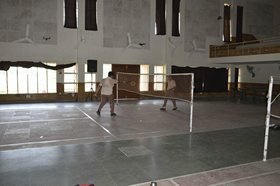 Badminton and Table Tennis are also played here. 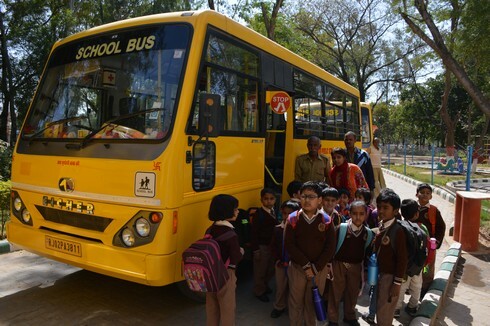 The MPH has a capacity of about 700 children. 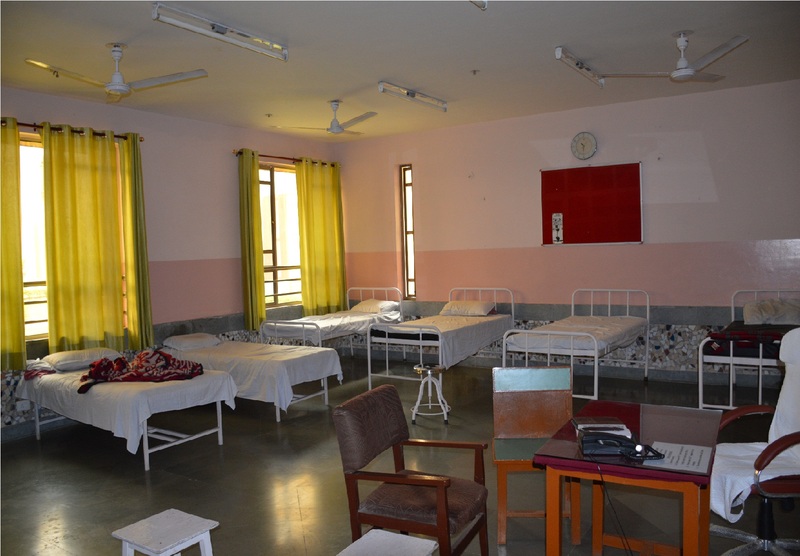 The School has a small clinic under the charge of a full time qualified nurse. 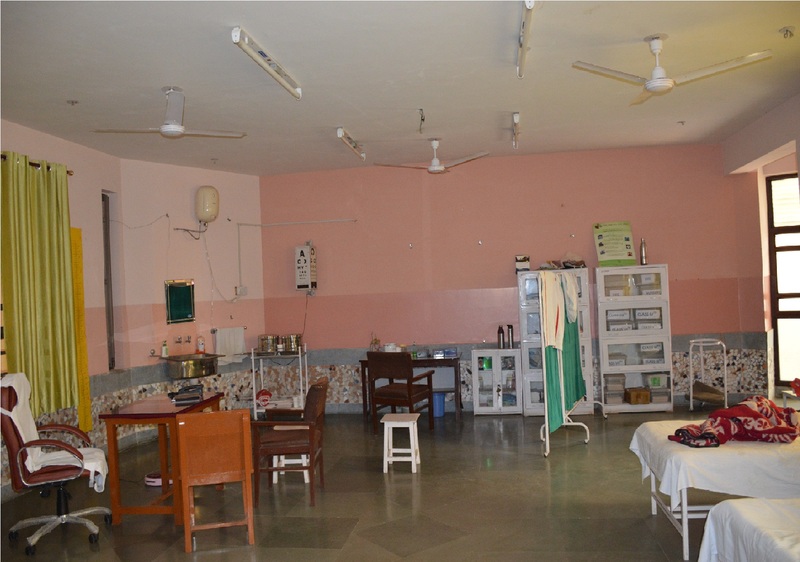 The clinic caters to the treatment of minor ailments and injuries. 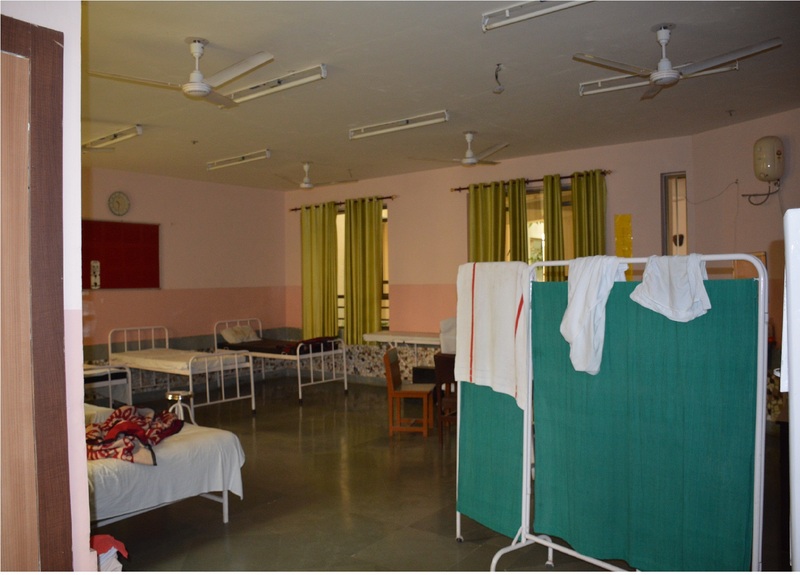 All the students are required to undergo a medical check-up by the school Doctor once a year. 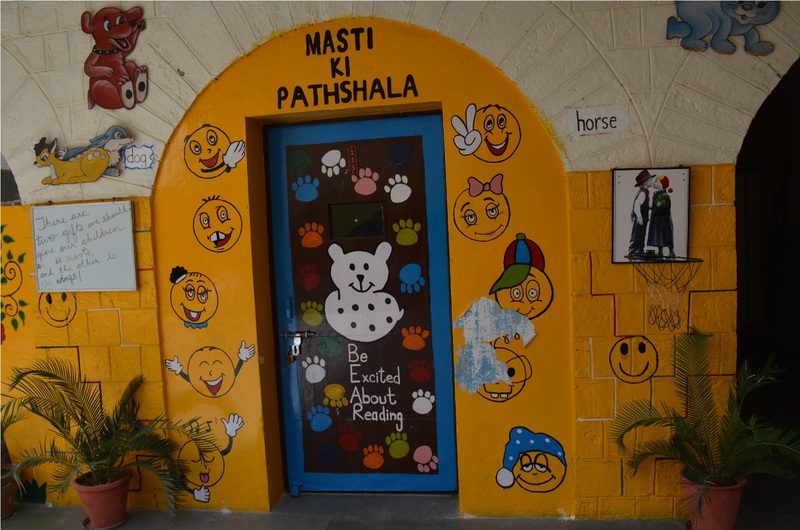 Our school doctor is Dr. Nirmal Rustogi, a very well known GP in Alwar. “A sound mind is in a sound body”. Keeping this in mind all sorts of activities are given a lot of importance in the school curriculum. 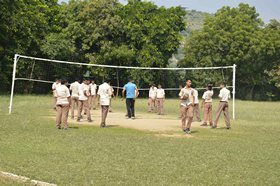 Various indoor and outdoor sports activities are conducted in school. 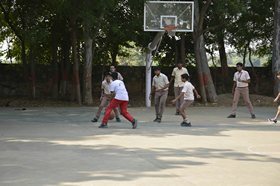 To provide better skills in specified sports school has made the provision of ZERO PERIOD and CLUB PERIODS. 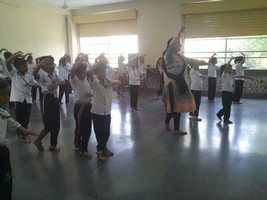 Yoga is also organized for all the classes on a rotational basis. 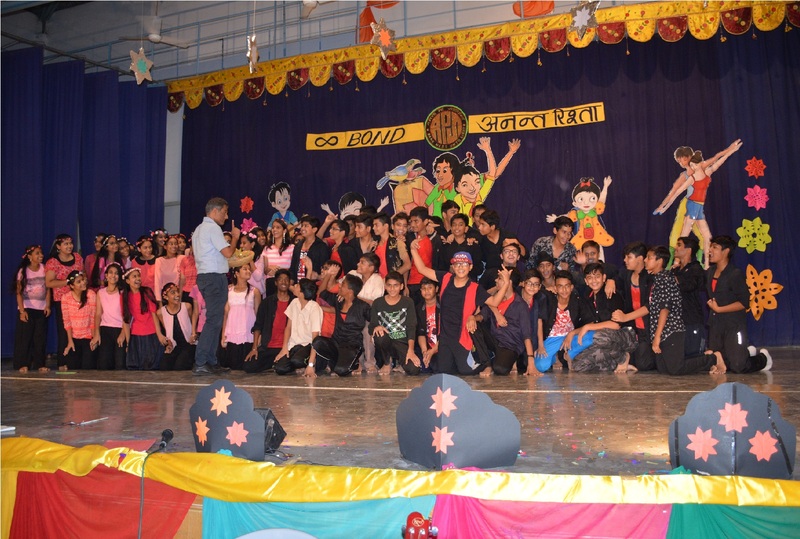 School provides special coaching by experts during summer camps organized in the school campus itself. 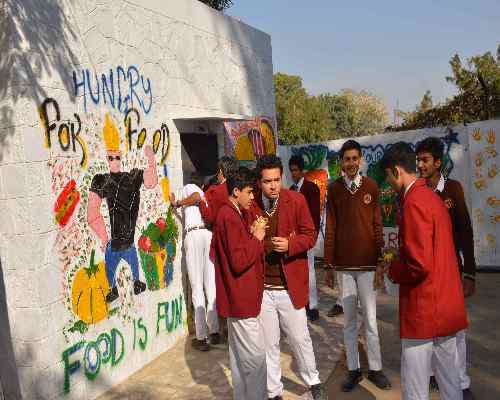 The school canteen functions on all working days. 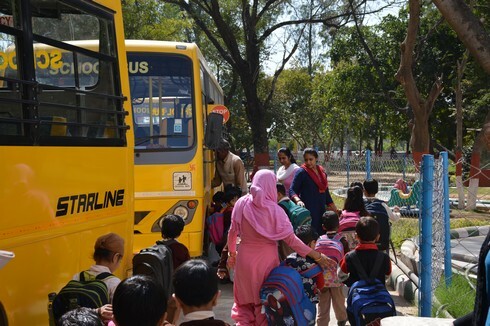 Health and Hygiene of the students is one of the prime concerns of the school. 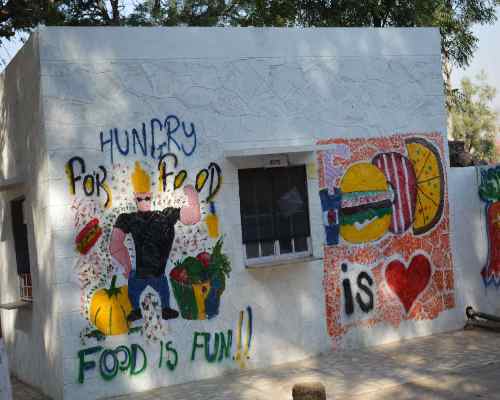 Our canteen provides fresh and sumptuous food. 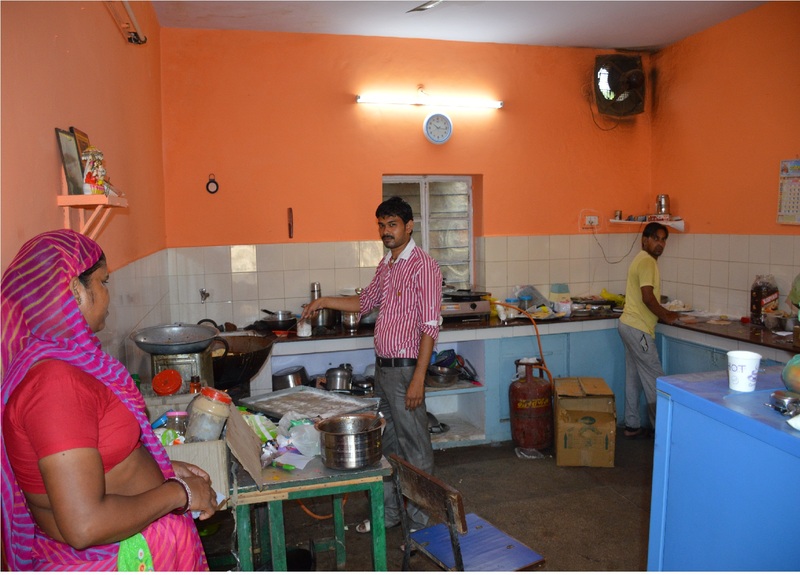 Separate committee looks after the cleanliness and proper maintenance of the canteen. 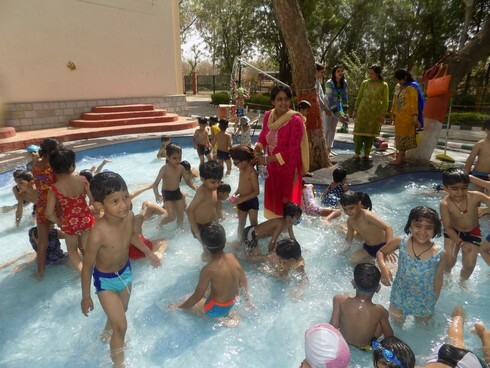 Alwar Public School provides its tiny tots with the most loving activity that is splashing zone. 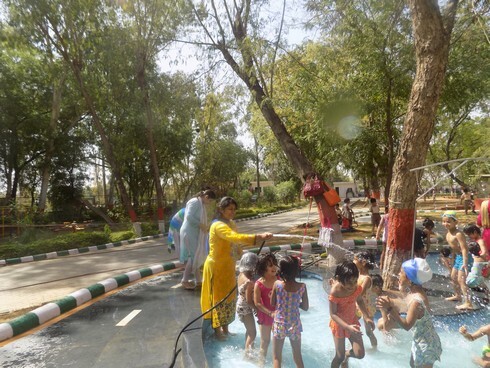 Children love to splash in their own pool and their joy and fun is boundless in the water. 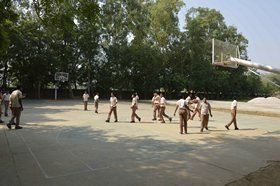 Aquatic sports have always been the attraction for the youngsters and to accomplish their dreams, the school provides the learner's pool. 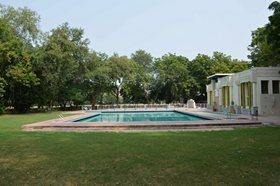 This helps them to learn basic swimming skills and prepares them for further competitive skills. 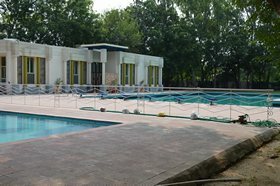 Swimming is an individual or team sport and activity. 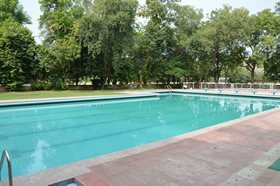 In this pool students learn the popular styles like butterfly, backstroke, free style and so on. 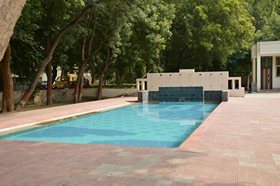 The school has trained faculty members to nurture students in swimming activities. 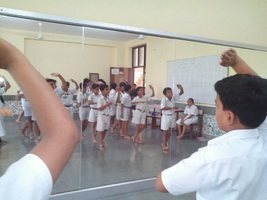 School has properly ventilated rooms to train students in music and dance. 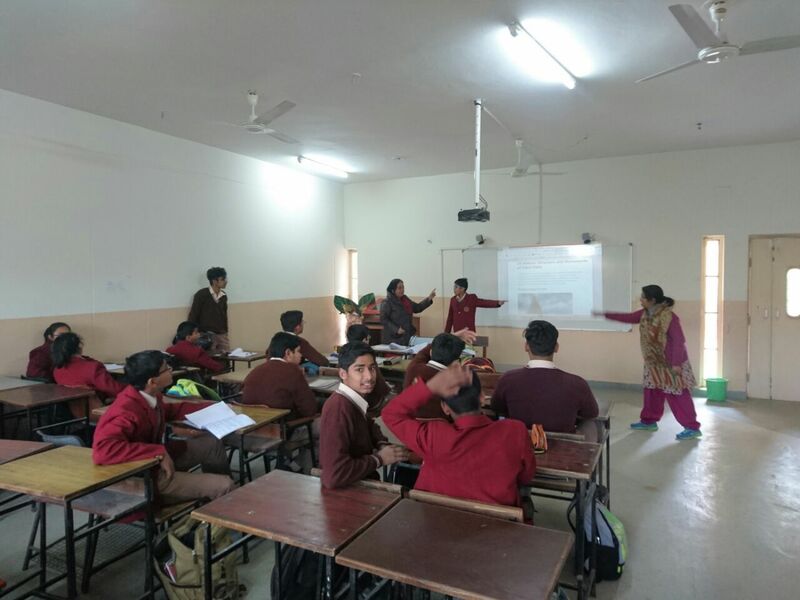 Well trained and committed staff members are always on their toes to teach students vocal music, different forms of dances and various instruments like Guitar, Congo, Drums and Synthesizer. 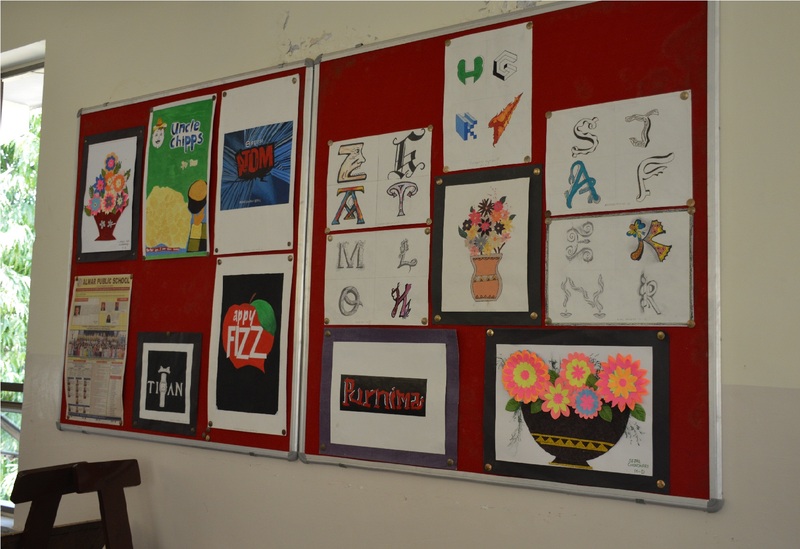 This year the dance room has got a fresh look. 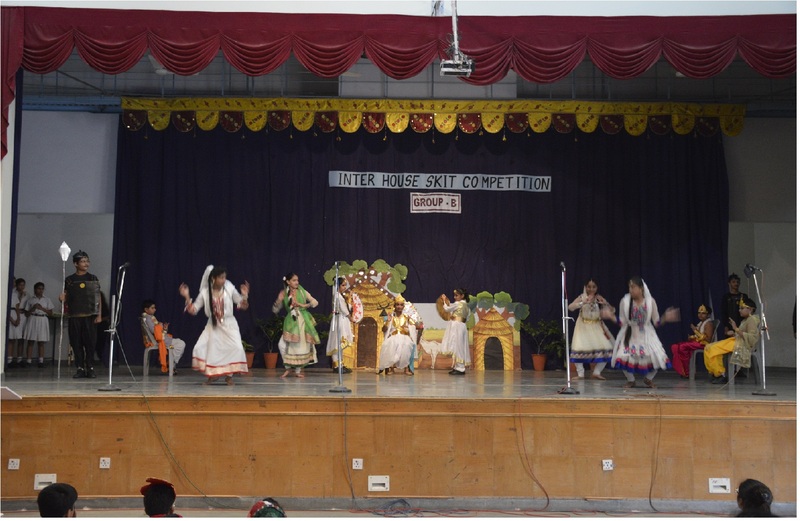 One wall has been mirrored, so the children enjoy dancing in front of it. Oh! 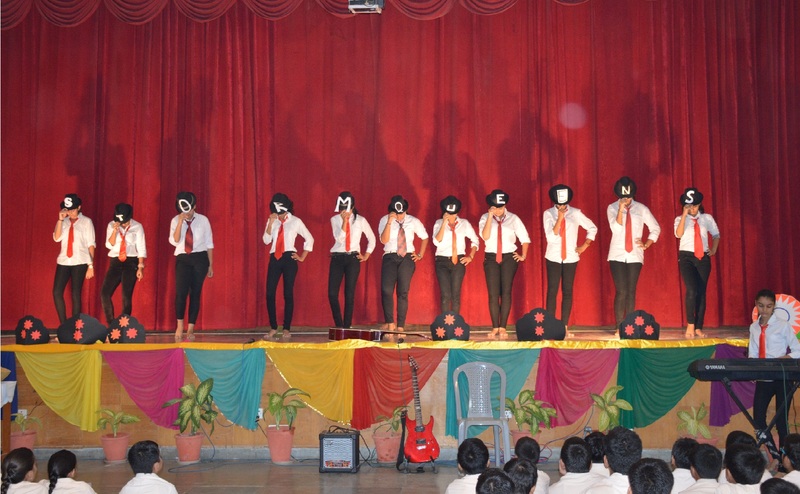 Its real fun.